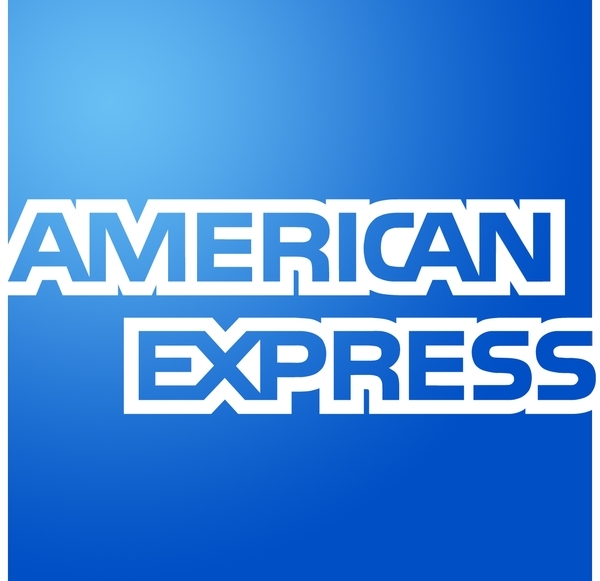 For your convenience, we accept Visa, Mastercard, American Express, Discover and debit cards. We ask that payment is made at the time of service. If you have questions regarding your account, please contact the office at 415-421-2144. As a courtesy to you, our office will submit charges for services to your insurance company and your estimated patient portion is due at the time of service. The estimate of insurance coverage is for the convenience of the patient only. We can make no guarantee regarding the accuracy of the insurance estimate. Any balance not covered by the insurance company is the patient's responsibility.